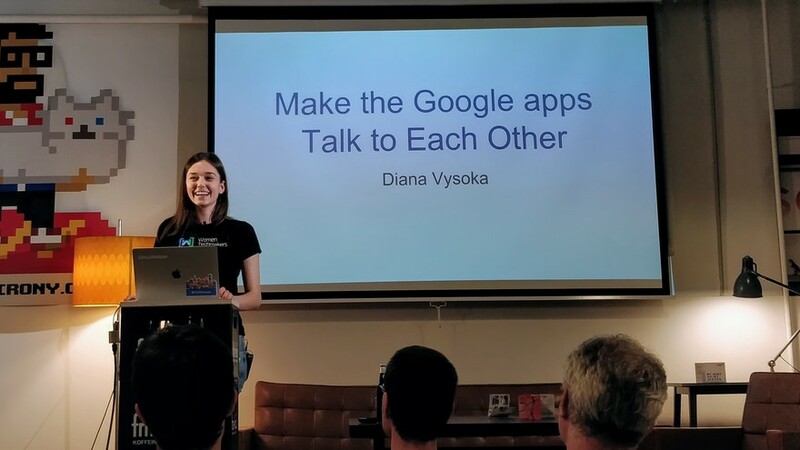 The first talk did not met our expectations at ViennaJS. We had to remove it. Your ViennaJS organizer team. 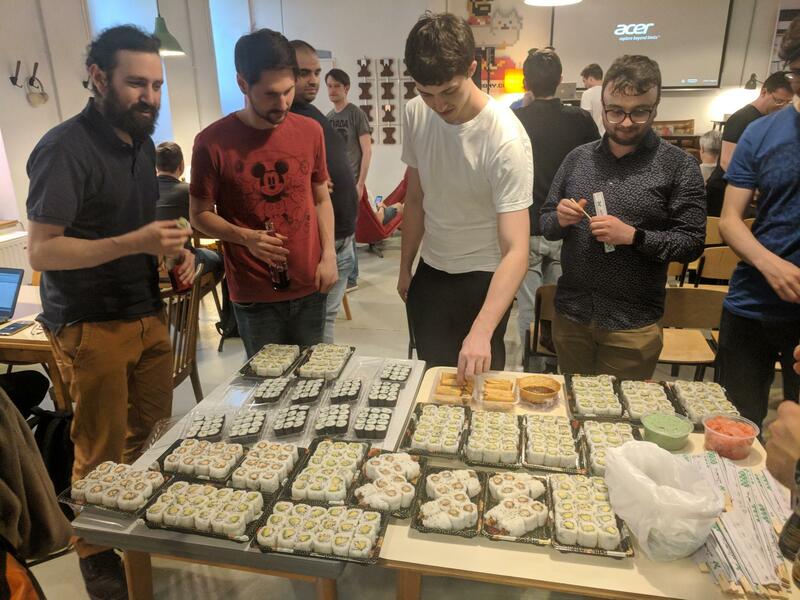 Over the last months, the Jira development team has been busy shipping an all-new UI layer, all written in React, redux, and rx.js. 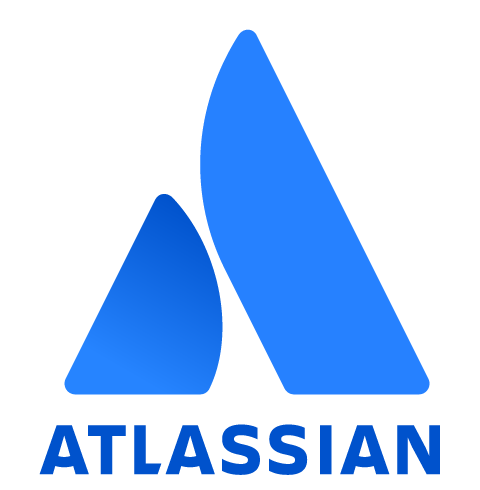 Learn about the strategies and tools that Atlassian has developed to create a high-velocity, high-quality engineering environment for more than 150 developers, spread across Sydney, Vienna, and the Bay Area. 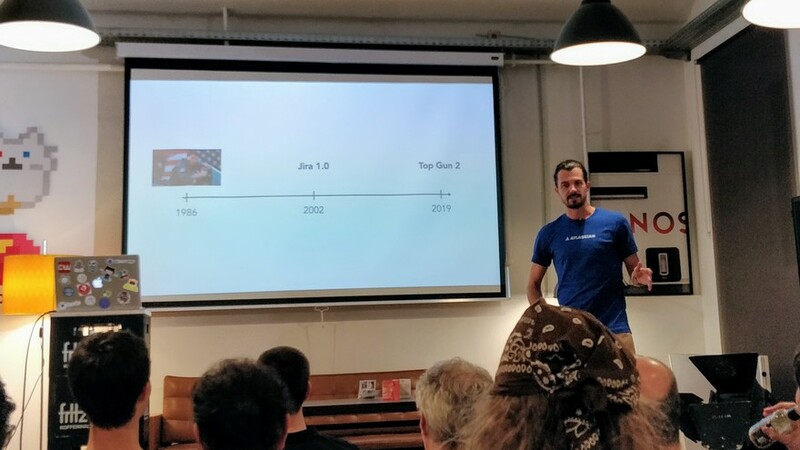 Hannes is the engineering manager for Jira's frontend development and will share tales of big wins and painful revelations, all part of a journey towards world-class frontend engineering at scale. Software is changing the world, and we're at the center of it all. With a customer list that reads like a who's who in tech, and a highly disruptive business model, we're advancing the art of team collaboration with products like Jira, Confluence, Bitbucket, Trello, and now Stride. Driven by honest values, an amazing culture, and consistent revenue growth, we're out to unleash the potential of every team. From Amsterdam and Austin to Sydney and San Francisco, we're looking for people who are powered by passion and eager to do the best work of their lives in a highly autonomous yet collaborative, no B.S. environment.